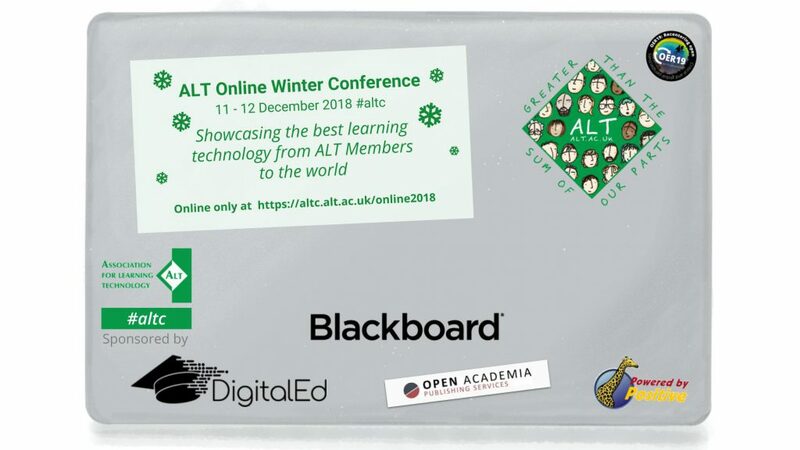 Our 5th Online Winter Conference taking place 11-12 December enables us to disseminate the best knowledge and expertise in our field. We would like to take the opportunity to thank our sponsors and partners for supporting us this year and allowing us to keep the event free for all. Registration for the event is still open; you can register and check out the programme on our dedicated platform. DigitalEd is on a mission to transform online education and empower educators to make learning better for everyone. DigitalEd online education solutions are designed especially for science, technology, engineering, and mathematics (STEM) courses. With Maple™, the world-leading math software from Maplesoft™, providing the mathematical power, DigitalEd products are uniquely positioned to provide effective tools for online math-based education. 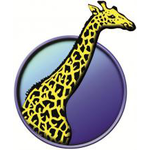 DigitalEd is a spin-off of Maplesoft, and was formed to bring greater focus to Maplesoft’s online education product line. DigitalEd products have been used by academic institutions around the world since 2003. Open Academia is partnering with Public Knowledge Project (PKP) to provide complete publishing services in an open access environment. We deliver support on all core elements of the publishing process, from the technical and nitty-gritty aspects of production and publication to supporting authors and editors on a daily basis. We are the well-oiled machinery working behind the scenes. An efficient back office working to enable academic societies publish their journals with freedom and prestige of their institutional imprint.